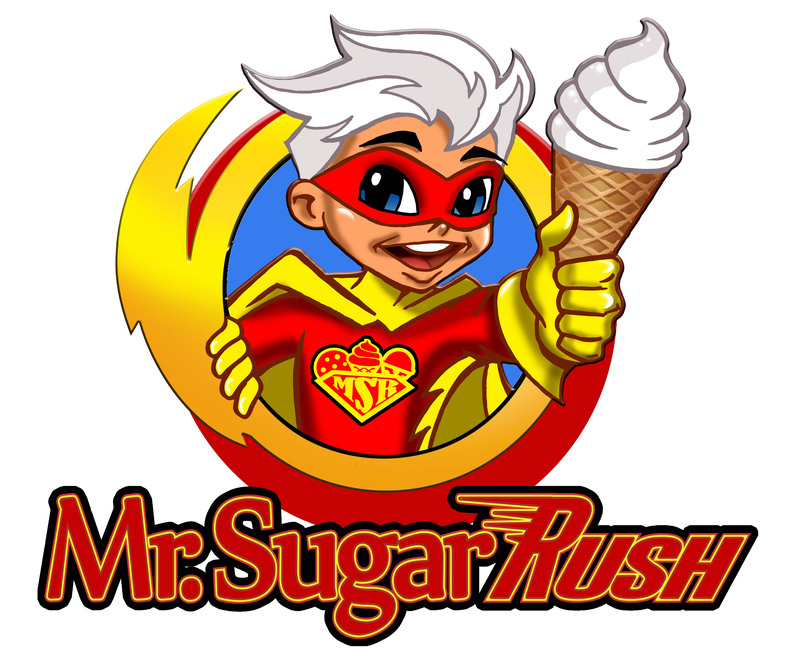 Mr. Sugar Rush can be found on the weekend at Lake Grapevine in and out of the Lake Parks. This cool shot is from Meadowmere Park. Enjoy! Mr. Sugar Rush is joining the competition as Dallas Fort Worth Food Trucks become more popular. Today Mr. Sugar Rush joined Haylot Food Truck Park located at 213 W Exchange Ave., Fort Worth, TX 76164.